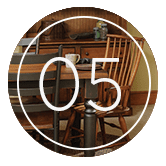 Aside from the wide selection of beautiful furniture available in our Owen Sound and Mississauga showrooms, we are proud to offer a number of specialized services to our clients. Any custom piece of furniture can be designed, built, and delivered anywhere within Canada and the United States. We also work closely with a wide network of local interior designers to provide you even more assistance in matching custom furniture pieces with any design dreams. 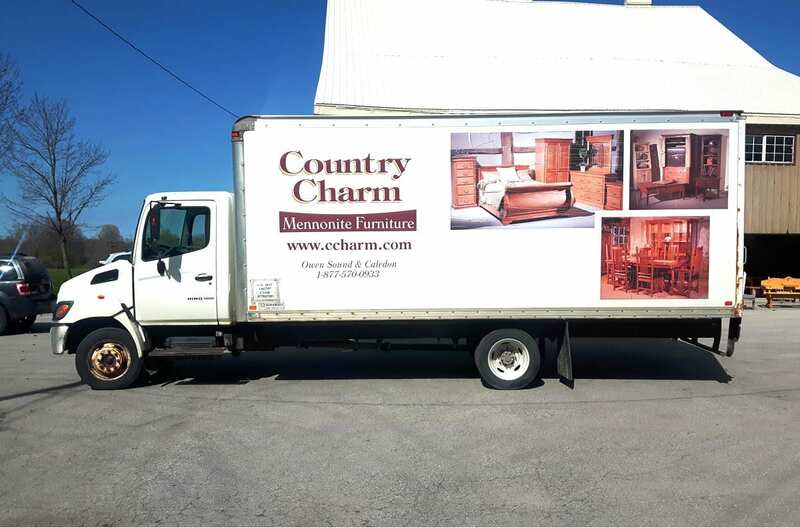 Every piece of furniture at Country Charm is 100% unique; but for a piece that is truly yours and yours alone, custom orders are always a great choice. Whether you know what you’re looking for or not, our team of dedicated designers are ready to assist. We’re happy to help you create the perfect concept, choose the right materials and finish, and find the right craftsman for the job. Custom orders can be arranged in person, on the phone, or through email. 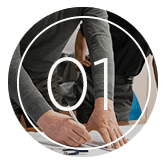 Bring us a rough sketch, images from online, magazines or catalogues, you simply describe your ideas and we will help you design the perfect piece of furniture. 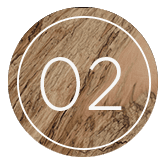 We offer a wide range of wood types to choose from including pine, elm, ash, oak, cherry, maple, walnut and reclaimed barnwood. Once you select a wood, we’ll help you choose a stain or finish that compliments the grain and colouring of the wood. We will take your design to a builder or builders that specialize in the style of furniture you’re looking for. 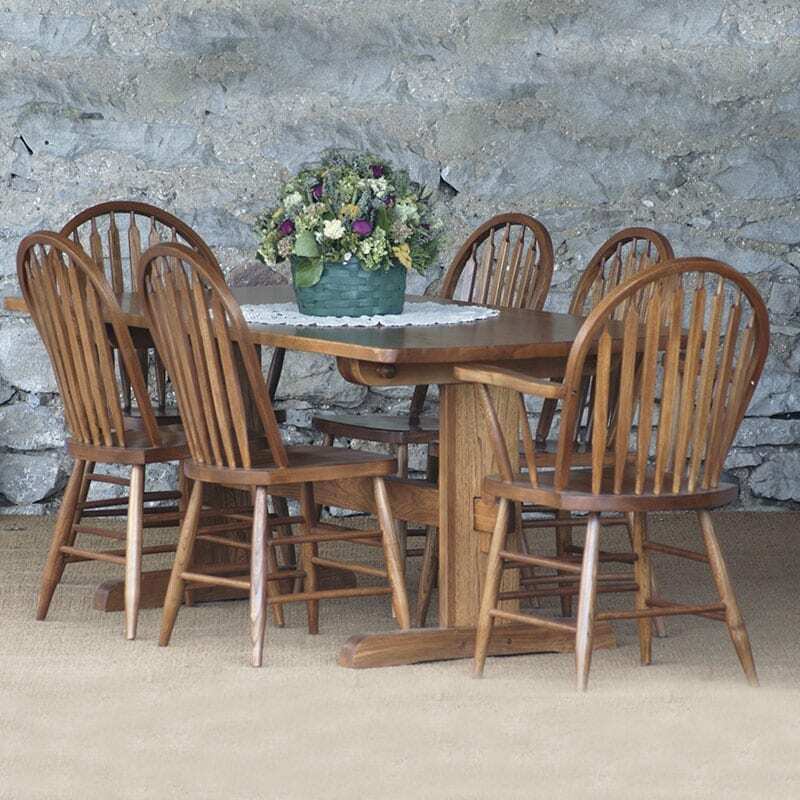 Price can be affected by the type of wood, size and finish so we can adjust aspects of the piece to fit your budget. 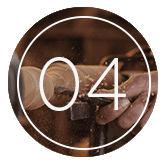 Depending on the complexity of the project, custom orders can take between six and eight weeks to build. 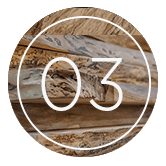 Our craftsmen work with natural materials, so the wood is properly dried and temperature adjusted to ensure your furniture won’t crack or warp. When your custom order is complete, we’ll give you a call to pick up, or organize delivery to your home or business. All our furniture comes with our lifetime guarantee so your investment is protected. With customers all over the country, we understand that not everyone can retrieve their new furniture easily, which is why we are proud to offer delivery services anywhere in Canada or the United States. If we’re unable or unavailable to deliver to your destination, outside delivery services can be arranged to ensure no one is excluded. Local delivery operations are Monday to Friday, though we can arrange delivery for special circumstances in almost every case. Country Charm is proud to work with many local interior design companies to help our clients bring their design dreams to life. While we can help create the perfect piece for any space, our interior design partners can help create the perfect space to make the most of your new furniture. A wide network of professional design companies are available for complete design assistance from start to finish. Give us a call and and we may be able to help.